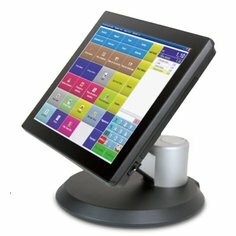 Olivetti touch-screen systems are ideal for heavy-duty use in retail, hospitality, industrial control and many other environments. Characterised by a distinctive elegant design, excellent performance and low energy consumption, these systems suit any requirement and environment: from elite boutiques to hotels and restaurants. 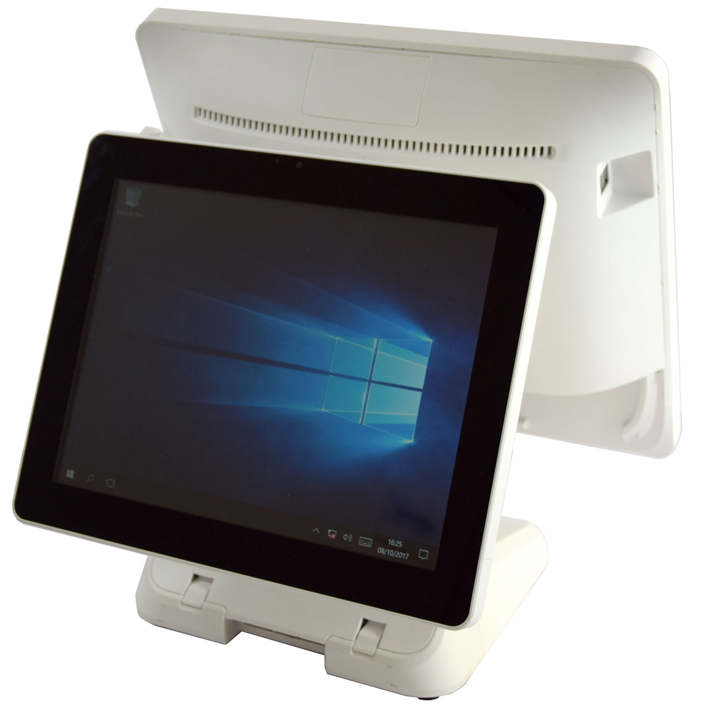 Explor@460 is the new compact and elegant Olivetti Point of Sale terminal, suitable for any kind of professional and commercial environments: fashionable shops, hotels, restaurants and business. 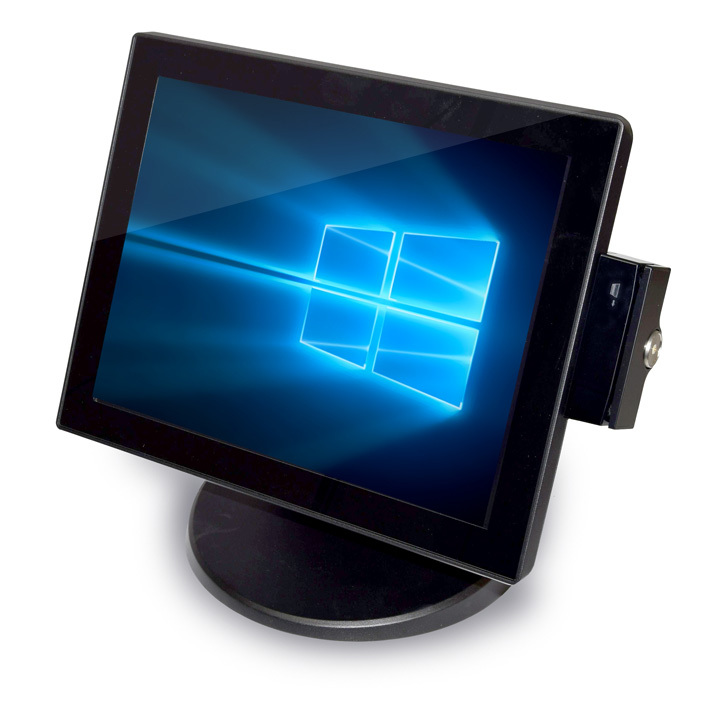 The new 15" TFT flat-bezel multi-touch screen offers the advantage of a surface easy to clean and IP65 std guarantees protection against dust and splashing water. 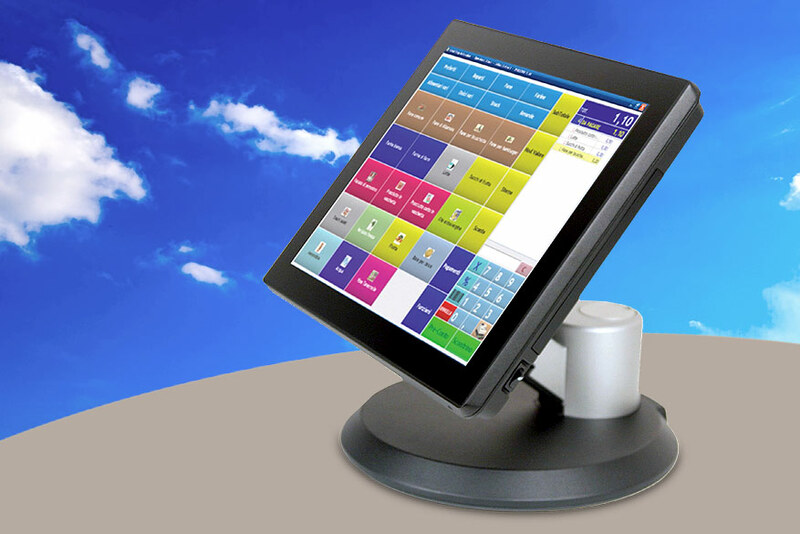 The integrated connectivity with retail peripherals optimizes the operational flexibility.